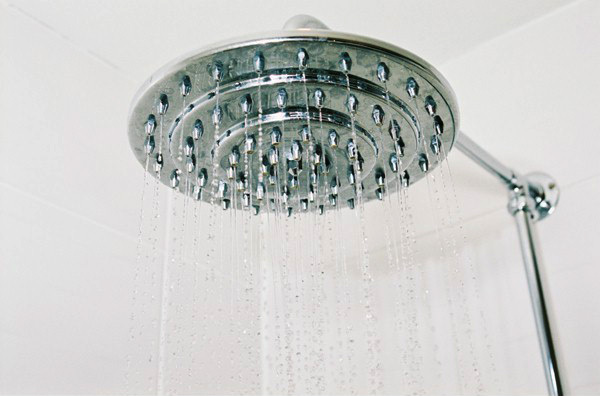 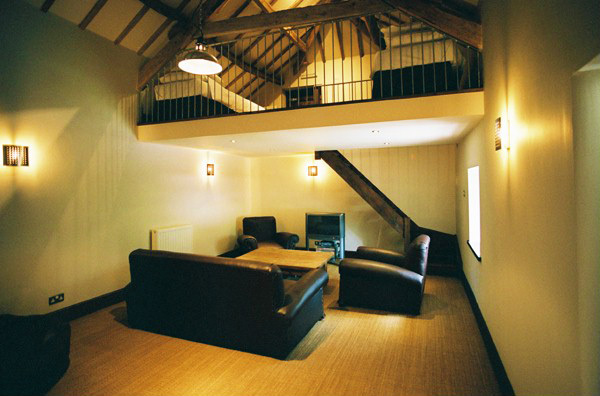 After an exhilarating day in the mountains, the lodge is the perfect place to come back to & relax! 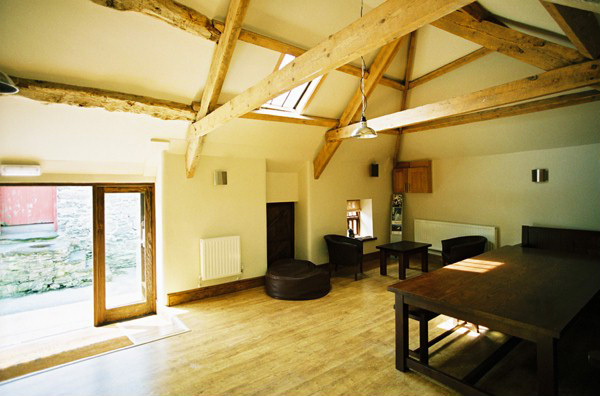 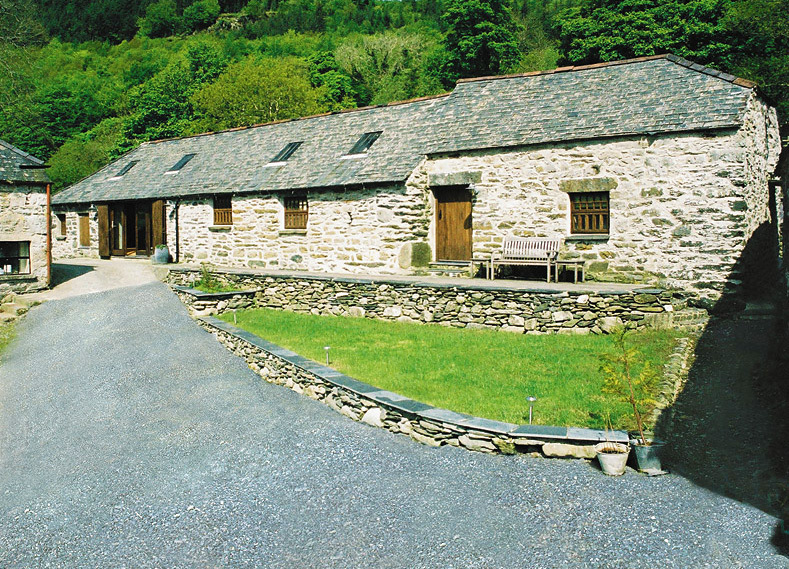 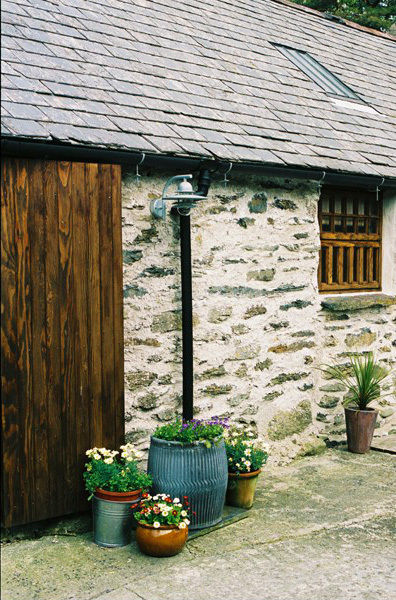 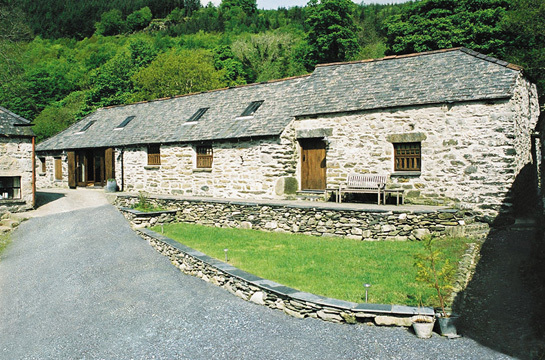 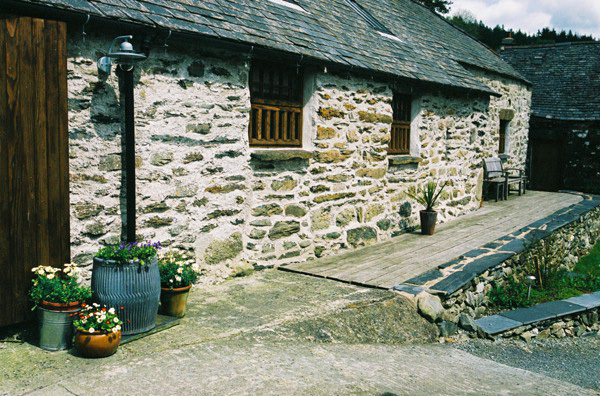 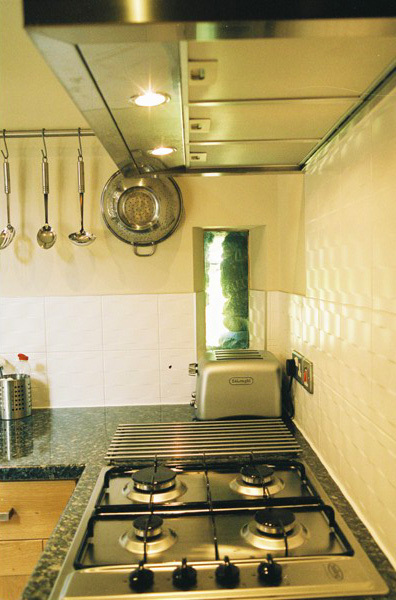 A converted Welsh long barn, the lodge offers 4 star luxury accommodation for up to 8 people. 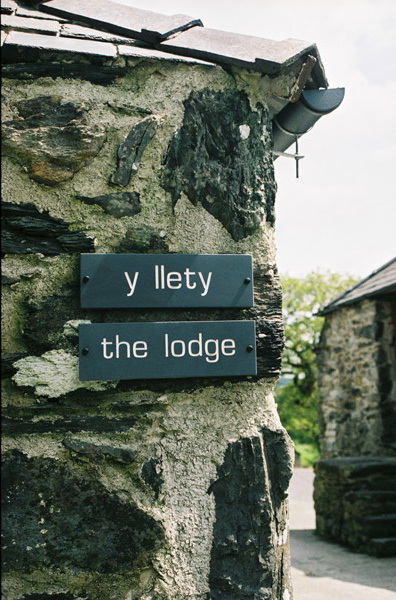 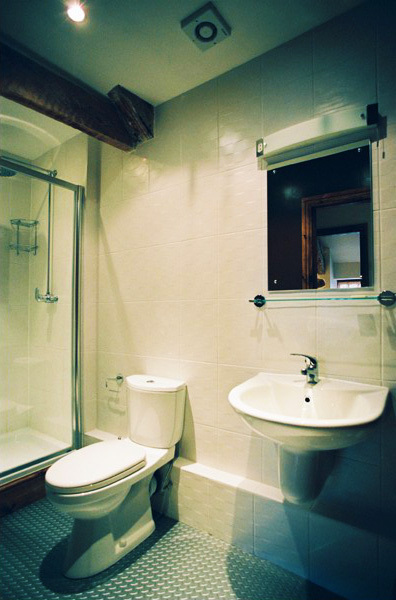 Designed with our clients in mind, the lodge provides contemporary accommodation in a traditional setting. 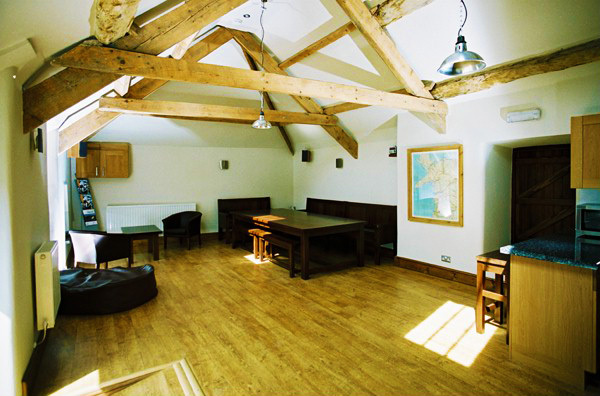 The lodge has 2 ground floor bedrooms, which can be either twins or doubles, with a crog loft bedroom over the lounge, also twin or double-bedded. 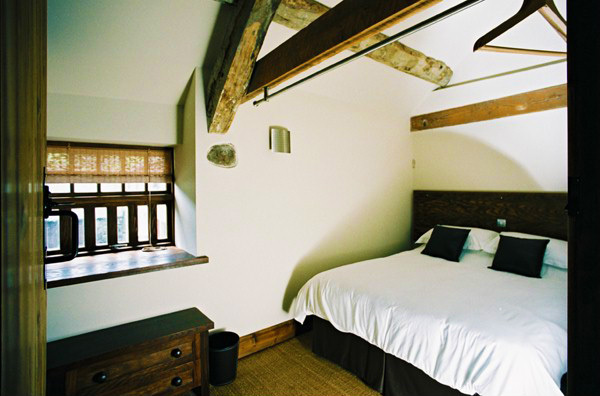 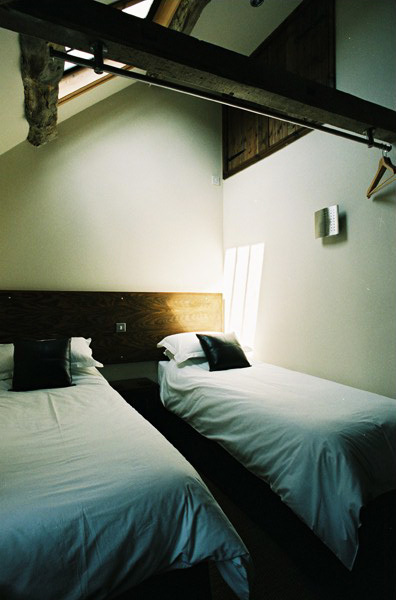 Guests beds for up to 2 people can also be provided, allowing sleeping for up to a total of 8 people. 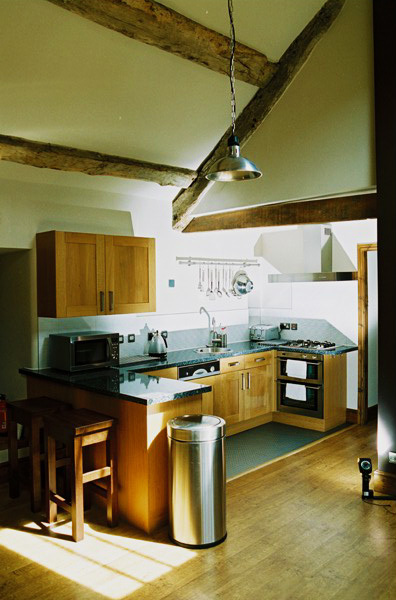 There is a large open-plan dining/kitchen area, with a separate spacious lounge for relaxing in the evenings, including satellite TV and DVD. 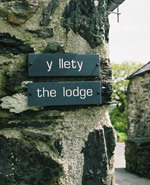 Click on the link below to check the availability of the lodge. 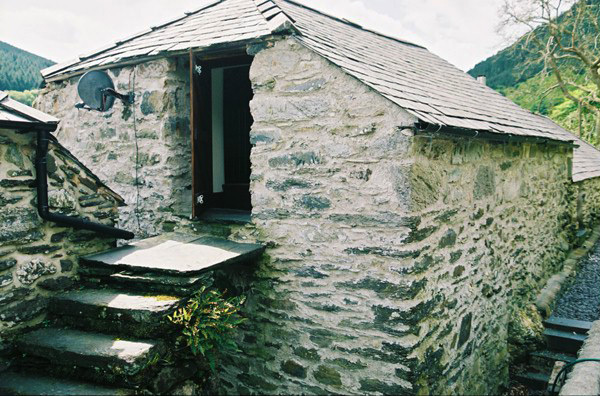 If the date you wish to stay is available, you can either download a booking form using the liks on the right, or get in touch with us at info@snowdonia-guides.co.uk. 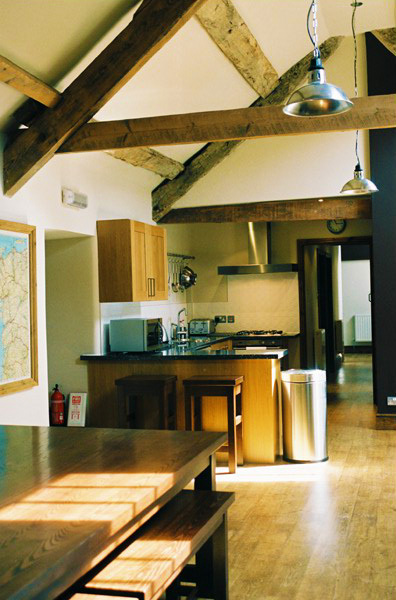 Stay in the lodge even if you are not attending one of our activity breaks at a rate of £180.00 per night.